Fans of Game of Thrones are getting ready to learn the fate of their favorite characters when the final season of the show starts airing on HBO on April 14th. At the same time, security experts are warning that cyber-crooks are ready to take advantage of the show’s popularity to attack people’s computers. The huge popularity of the show makes illegal download sites, where users can view episodes without the required subscriptions, popular distributions point for malware. 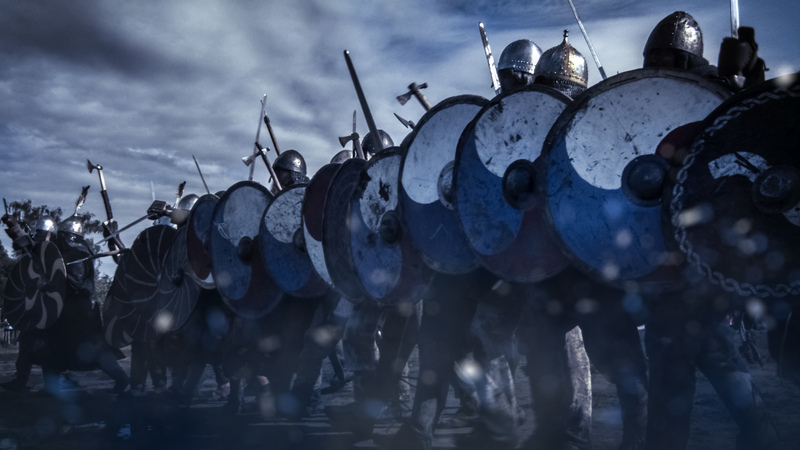 In 2018 Game of Thrones accounted for 17 percent of all infected pirated content, according to Kaspersky Labs, even though no new episodes aired on TV over that time. This suggests that the coming premiere could be the most dangerous time to be downloading the torrents. According to Kaspersky, the most popular kind of attack via pirated content was a trojan, a piece of software that is installed on a computer and allows the hacker to take control of that device. The good news is that, overall, the prevalence of TV show-related malware has been declining. In 2018, the total number of users who encountered this kind of malware was 126,340, a third less than it was the year before. The number of total attempts dropped by 22 percent, to 451,636. Kaspersky said that drop was in line with a reduction in the number of security threats across the internet. But it might also be linked to a drop in the number of people using torrents, as interest in the technology declines.